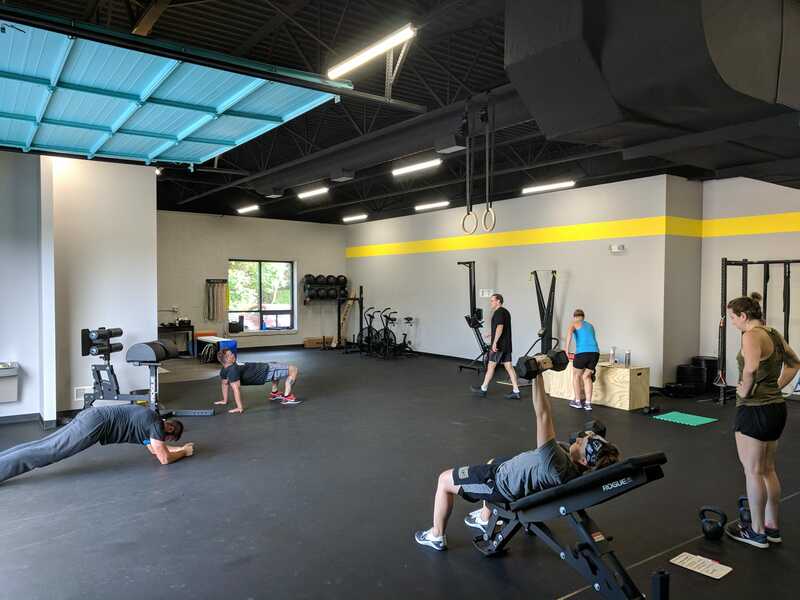 OPEX Bethel Park | Do Fitness For YOU! We are being systematically reprogrammed to expect more and more from ourselves. Bombarded by social media of “success” from “influencers.” We’re being brain washed into behavior that puts our eyes back on social media, notifications, and the “bizarro world.” The unfortunate part of this psychological attack is that it’s working. We see too many people who think they “should” live a certain way. When we ask them why they want to live that way, they often don’t know. They’ve gotten lost in the media stranglehold. They’ve lost who THEY are. It’s time we take back how we live our lives. You shouldn’t have to be something you’re not. You shouldn’t have to demand things you don’t care about. And, you shouldn’t have to live a life that doesn’t fulfill you. When you break the chains and get to the other side, life brightens forever. In the fitness world, this challenge gets exposed in how people train. Many people train with somebody else’s hopes and dreams attached to each workout. It’s not until they learn what drives them internally that they remove pressure from their fitness and start loving how fitness can improve their lives. There is nothing more fun to watch than when somebody realizes WHY they are doing what they’re doing. Do you train to help guide your kids to enjoy their own dreams? Awesome - enjoy fitness for how it empowers you to guide your kids consistently. Do you train to achieve success at work? Excellent - enjoy fitness for what advantages it gives you in the boardroom. Do you train because you love to progress your fitness? Wonderful, enjoy the process of growth day in and day out. Do fitness for YOU. Do fitness for what you value. Do fitness because it inspires you. That’s where life-long progress and happiness emerge. There is no back squat PR that beats an inspired life. Onward!